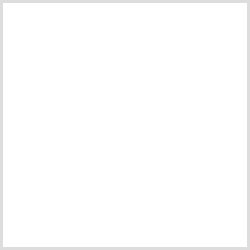 I boughr this dress because the price was great as well as it looks elegant and simple and it is suitable for my outdoors wedding. When I got it, I tried it on. First, the length is just right, not too long nor too short. Then, the fabric is so soft to wear and it hug my curves. Love it so much. 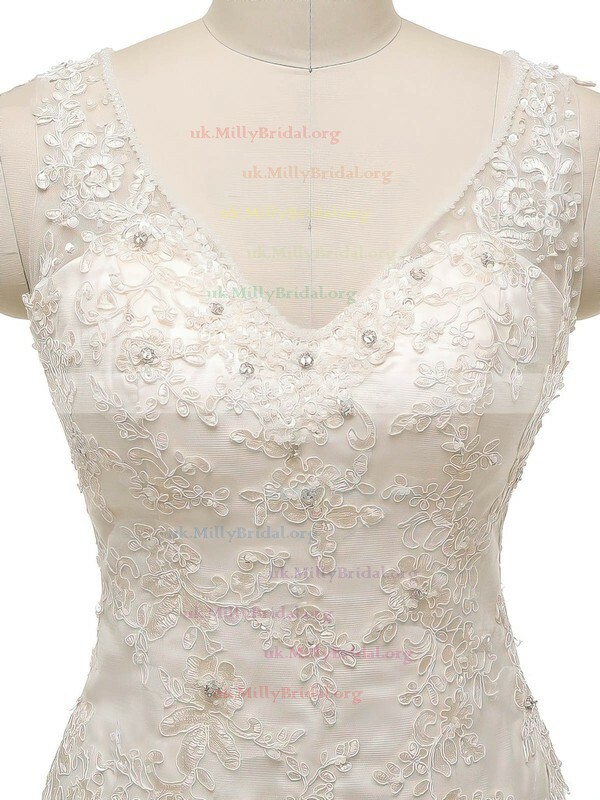 MillyBridal is my first purchases oversea online, fears, myths but despite this make the first purchase. The order arrived sooner than expected. My dress has arrived in perfect condition and is very beautiful. Wherefore few weeks ago made the second purchase and I am waiting anxiously.! I love the dress!! I ordered this dress several months ago. I received it early and have utterly fallen in love! I knew it was the perfect dress for me and I was right! I custom sized it and it fit perfectly! Such an amazing dress for the money! Thank you so much for all you to make these amazing dresses available to all of us!5 stars with no doubt???? To say I was nervous was an understatement. I have never ordered something like this online. I could not be happier. The dress arrived and it exactly like the picture. The quality is amazing and it looks stunning. I did have to get it altered a little bit; I think an additional measurement under the bust would have prevented this. I will be back to order my next dress. At these prices I can get a new dress for every occasion. The dress is very nice! I bought the dress for my daughters wedding next year! I have plenty of time but wanted to get the dress to find the perfect shoes and earrings I do wish the dress had a zipper but it does have a built in bra! It will be beautiful thank you! I absolutely loved this gown from the moment I saw it. Ordering was fast and easy. My gown was custom ordered so the fit was perfect. Everyone loved it. I wore it to my wedding. Happy with the quality of this dress happy with the time and delivery on the buy and will still order my occasion dress from uk.millybridal.org? ?The dress fits my daughter very well, thank you. I had the most amazing experience. 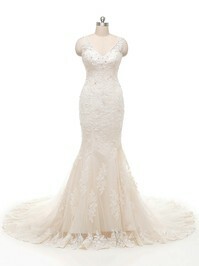 The website is gorgeous and they carry the most beautiful dresses. The entire staff was friendly and helpful. I could go on and on,this site is the perfect place to get your special occasion dresses. this is an amazing dress. i loved it when i first saw it on the site but after putting this dress on and seeing how it just sat on me and how my body hugs it just amazes me. thank you Millybridal. wonderful job. I loved my dress it fits perfectly i got it custom made. I sent them my measurements and it was sent extremely fast just in time. They are really good at communicating and meeting your needs great customer service.